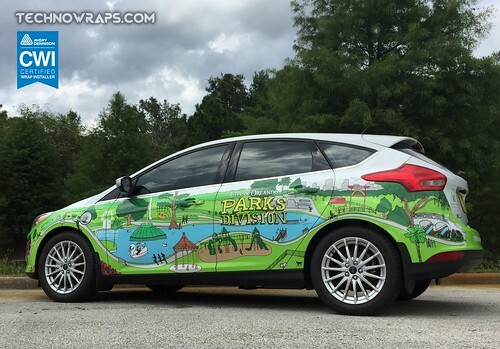 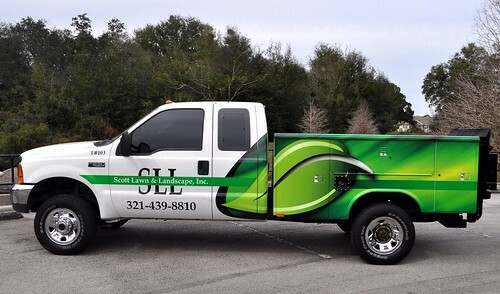 Partial vehicle wraps can pack a visual punch on a budget! 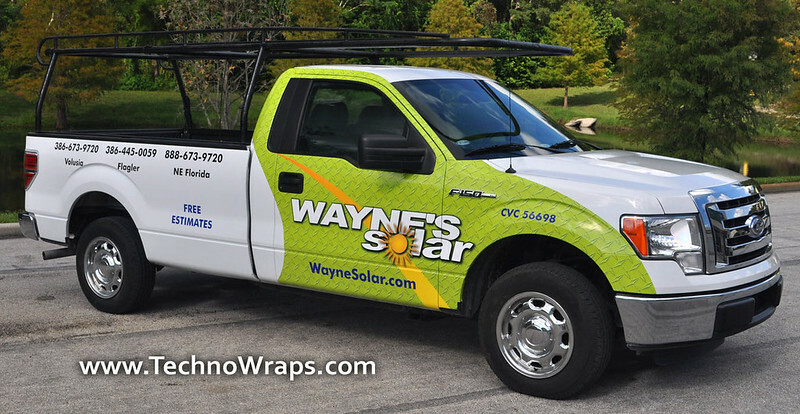 While full vehicle wraps have the most impact, partial wraps go a bit easier on the wallet. 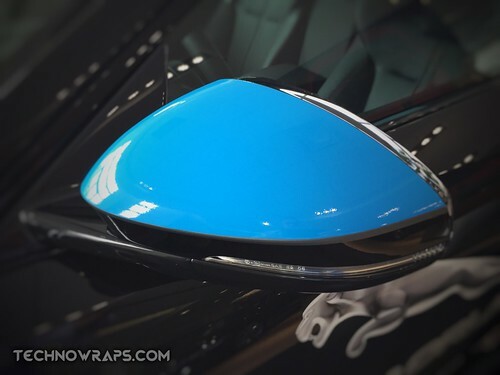 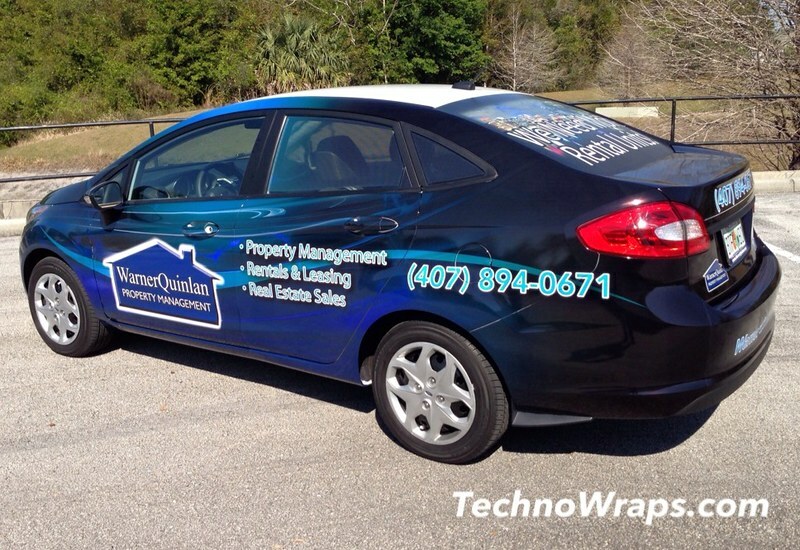 We may be able to achieve most of the look you want without covering the entire vehicle with a wrap. Focusing on the key areas that have an instant visual impact, like the sides and rear of a vehicle, is the main goal of a partial wrap. 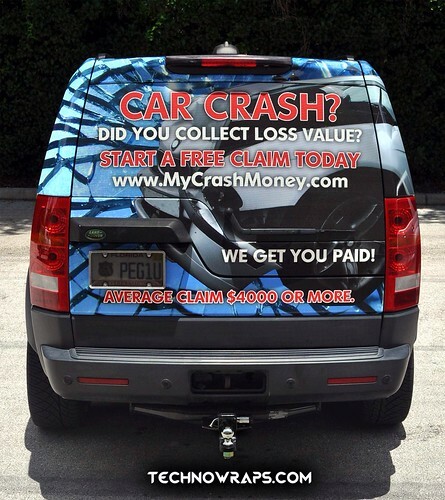 This puts your message where it will do the most good, saving you money. 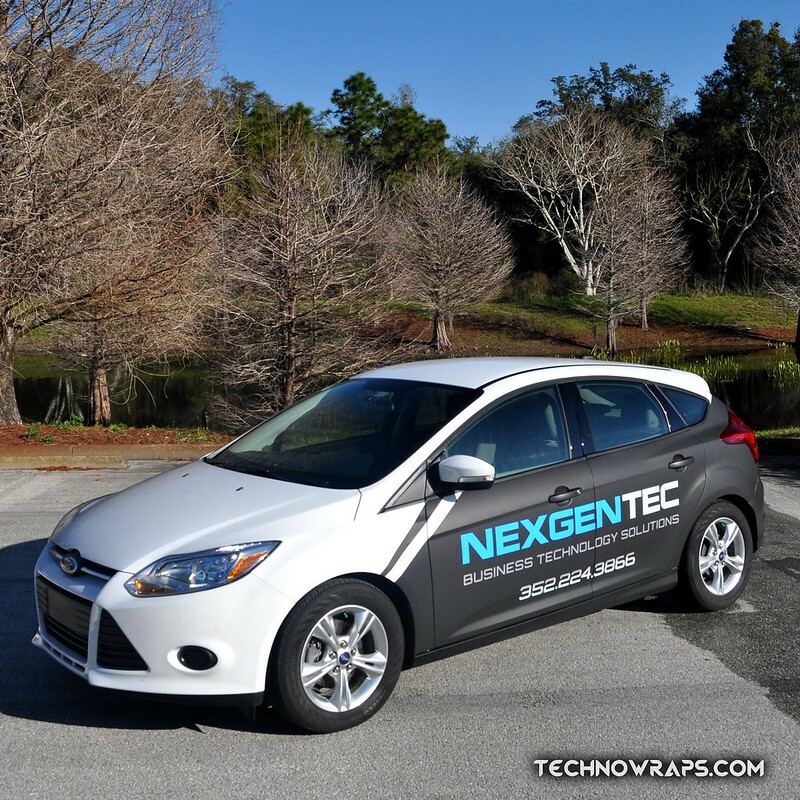 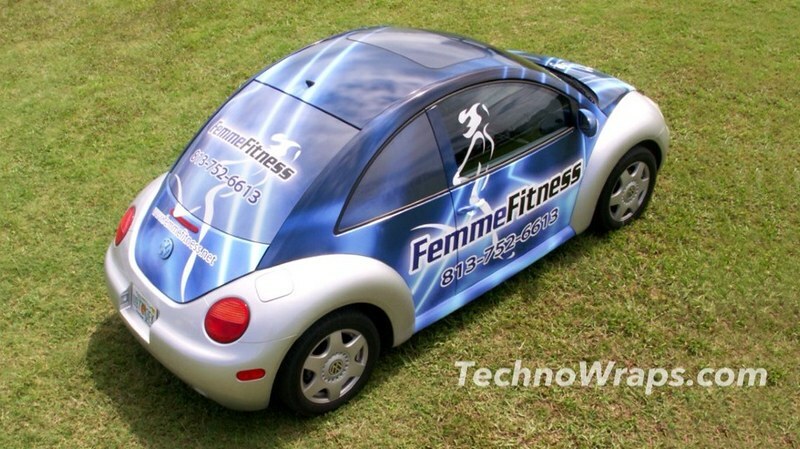 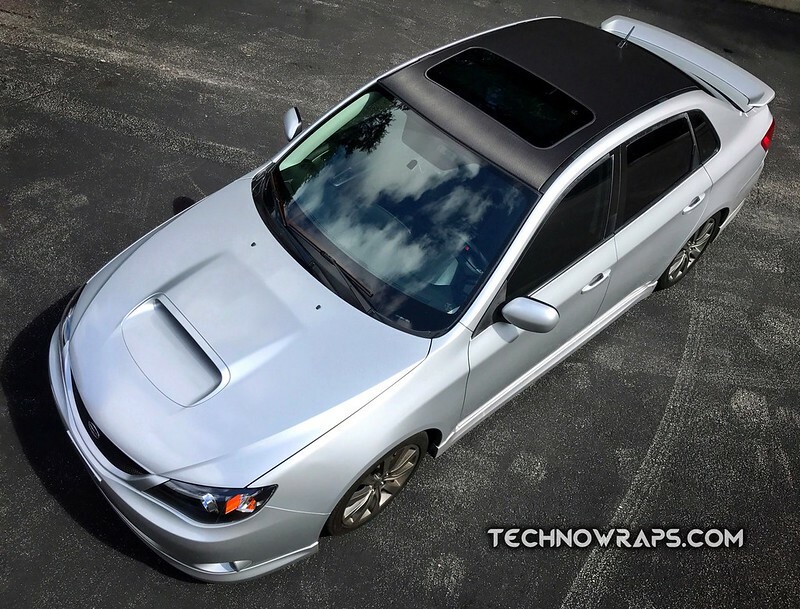 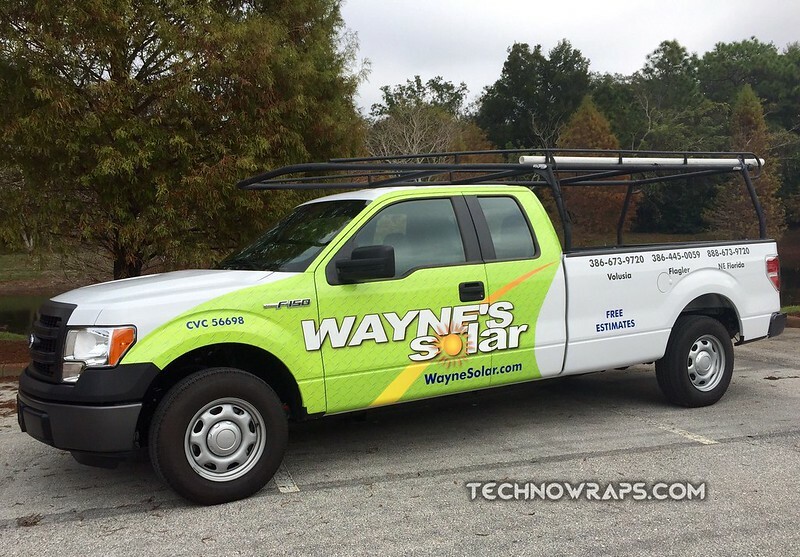 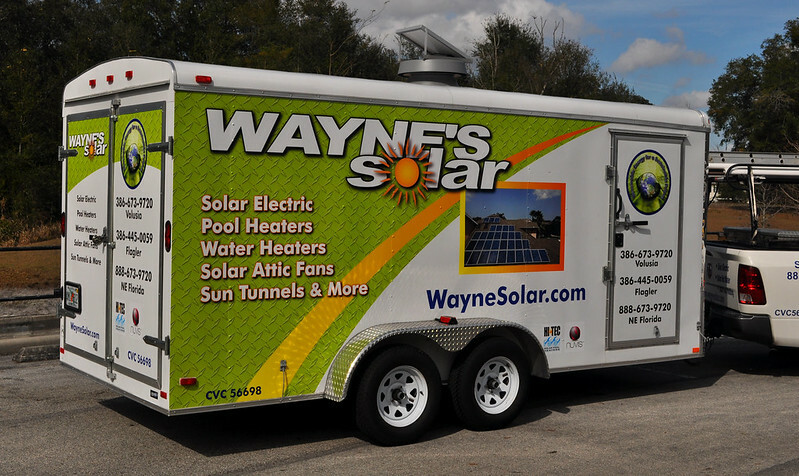 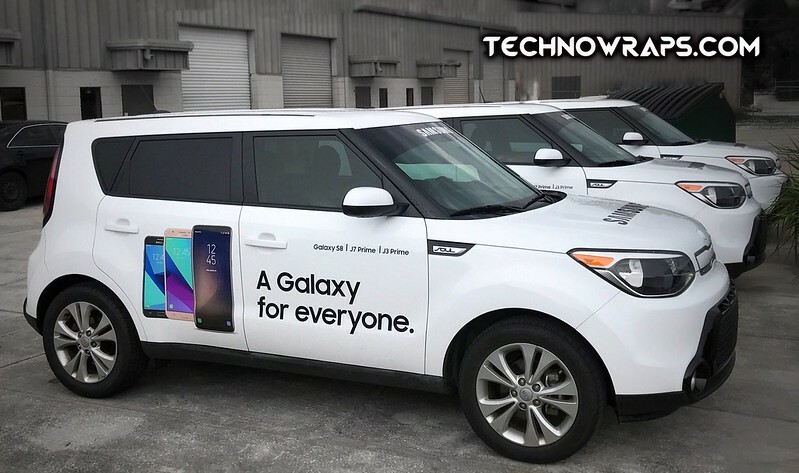 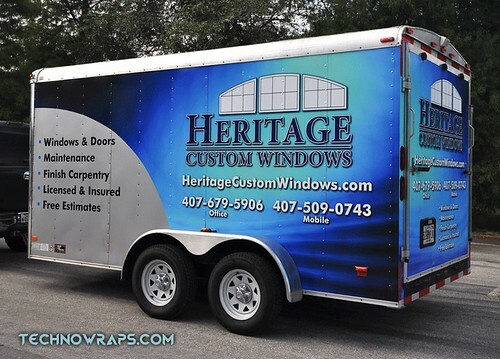 By eliminating the less important areas of the vehicle such as the roof, windows, bumpers, etc., it helps fit a wrap into a tight marketing budget. Areas with tight complex curves like bumpers take more time to wrap than flat areas, so naturally they cost more. Many clients choose to not wrap that area, and put the dollars they would have spent into more areas that can convey their message more effectively. 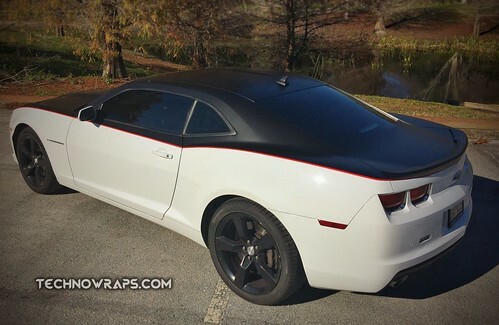 Our experienced designers know how to utilize the key areas of a partial wrap to give you the most bang for your buck! 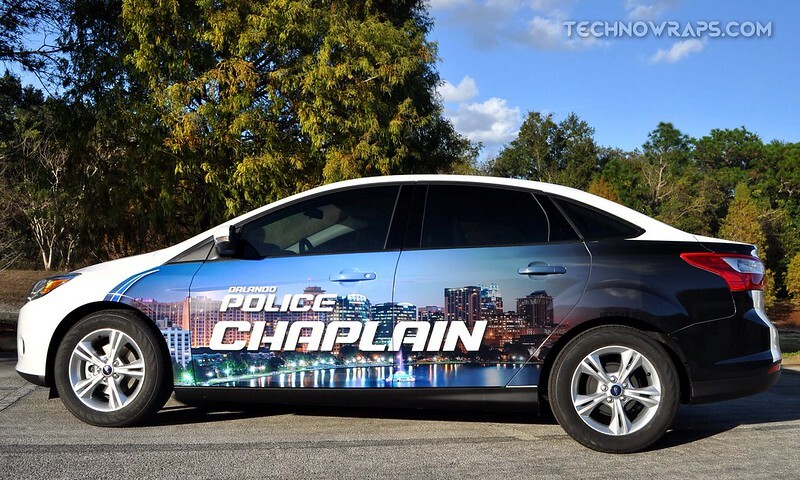 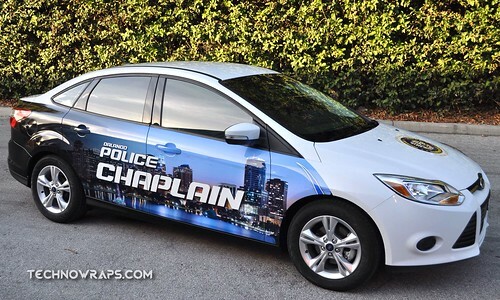 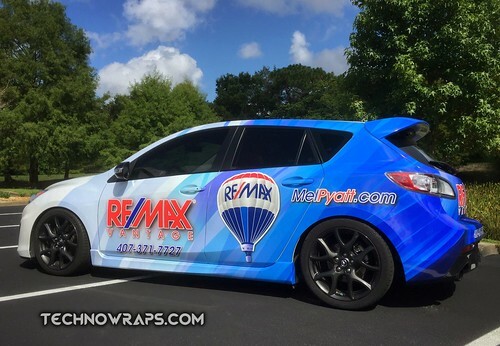 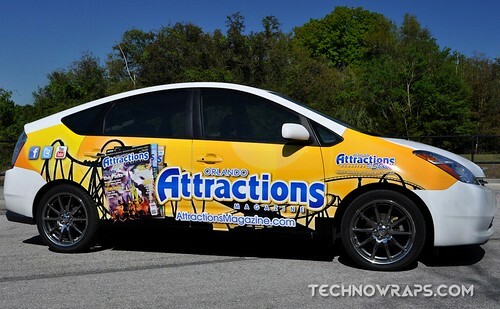 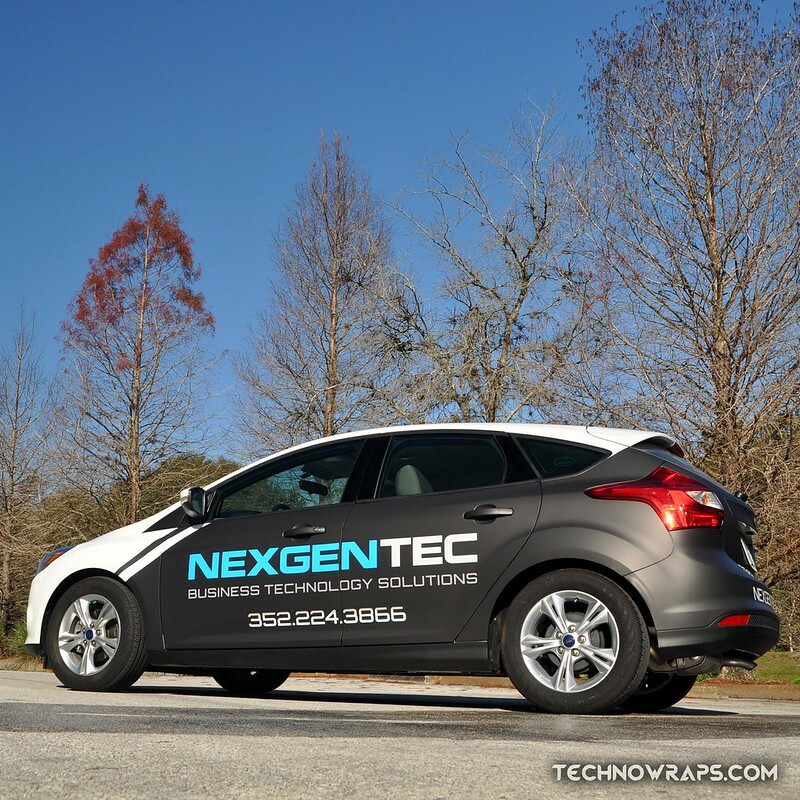 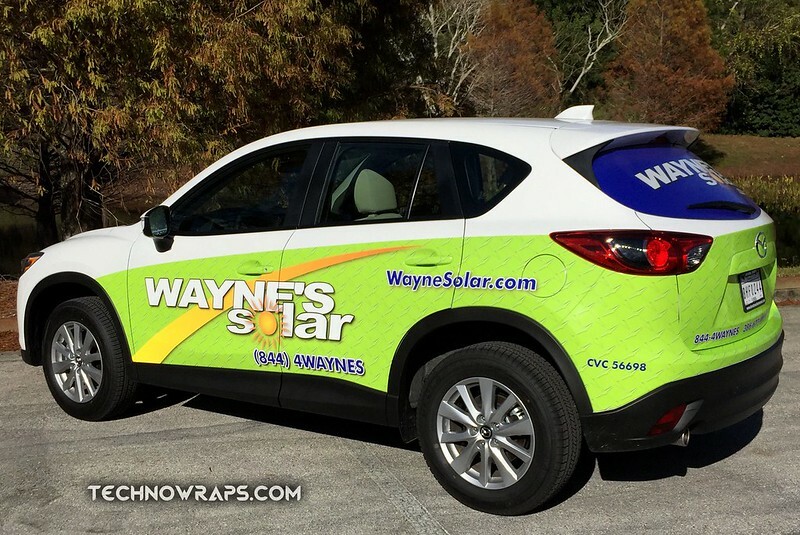 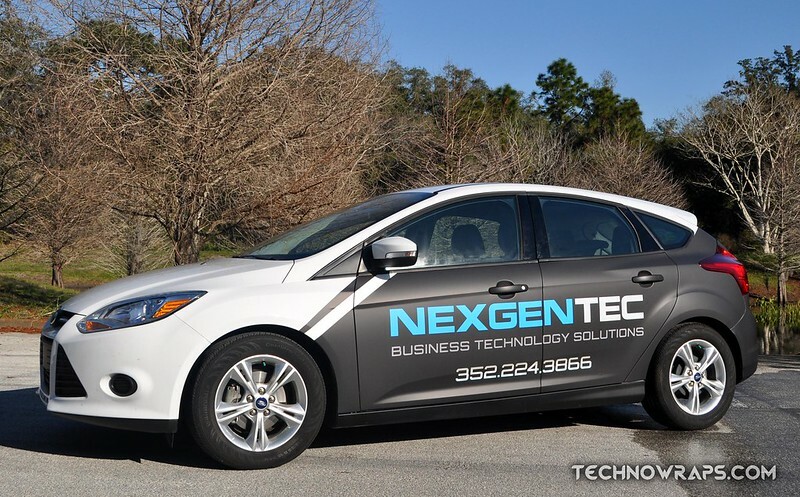 As you can see in our portfolio, a partial wrap can be almost as effective as a wrap with full graphics coverage. 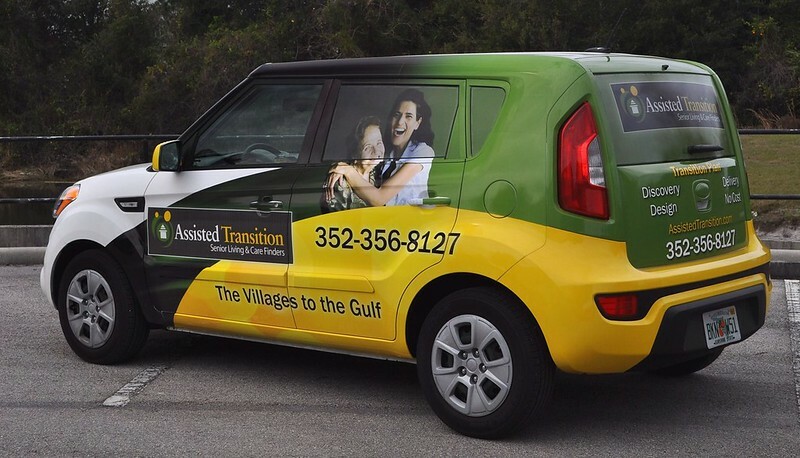 When designing partial vehicle wraps, there is less area to create a dynamic impression, so the design needs to be well organized and legible. 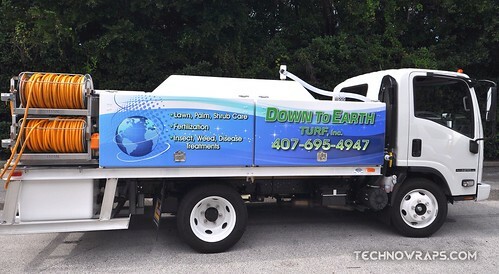 Careful attention to details, like font choice for example, is what we specialize in. The use of effects, like drop shadows and outlines, creates contrast and makes the lettering easy to read. 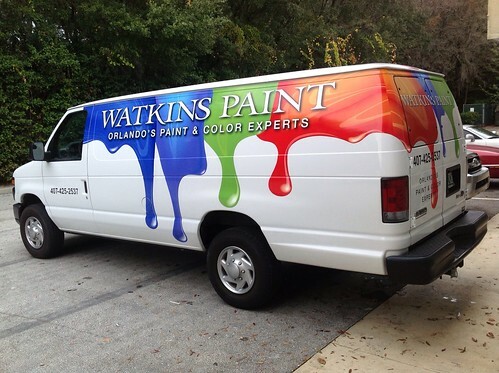 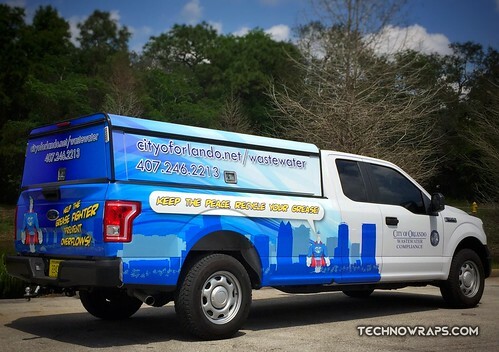 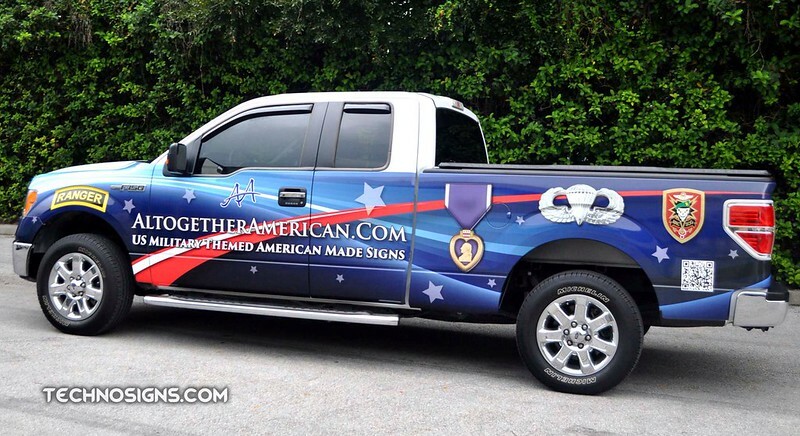 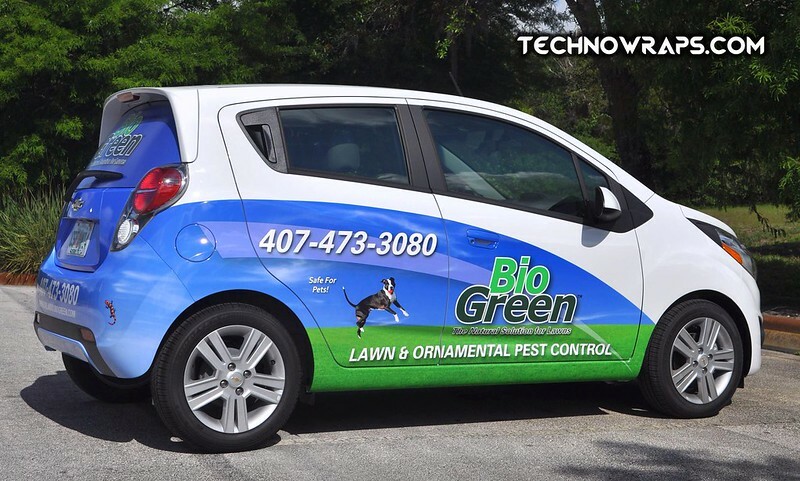 The use of bold colors and unique background graphics can increase visibility, and make you stand out in traffic. A potential customer may only have a few seconds to see your wrap out on the road, so why not make the most of that crucial moment? We can custom design effective partial vehicle wraps for you today. Just give us a call. 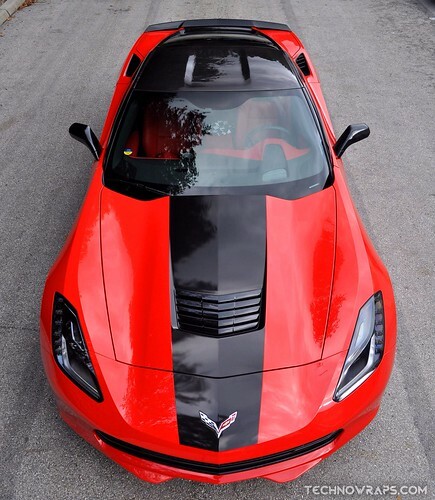 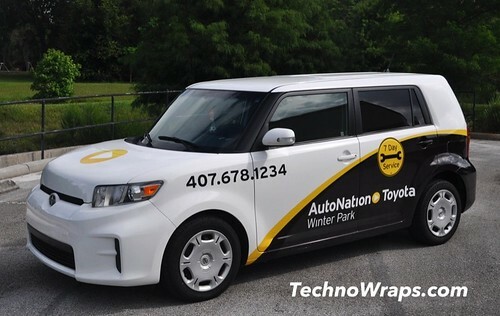 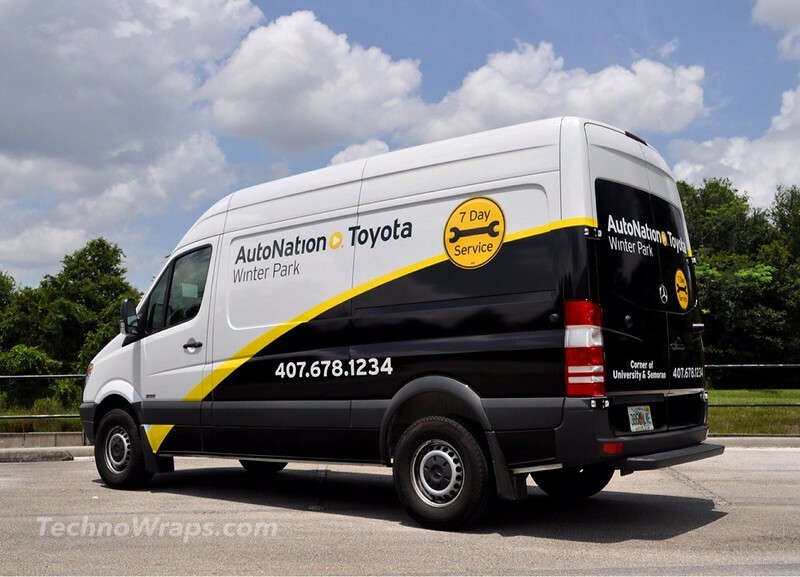 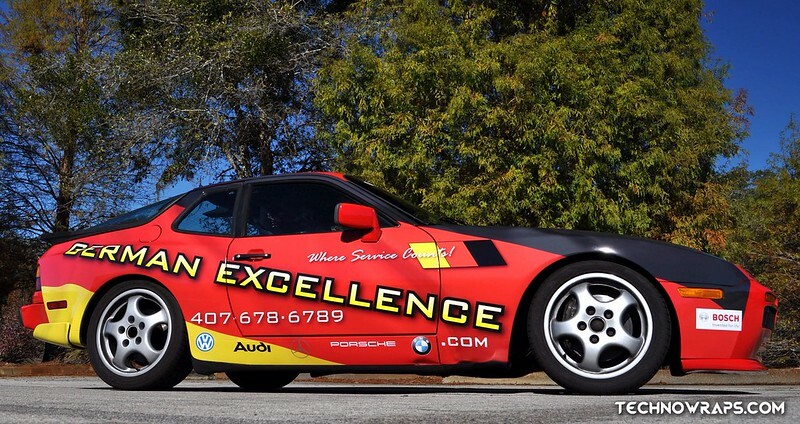 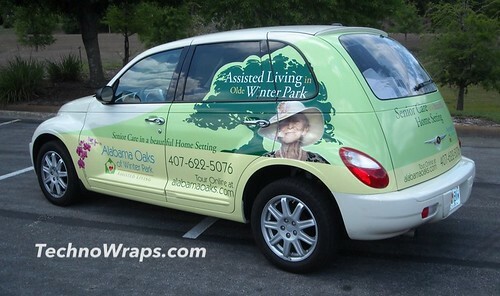 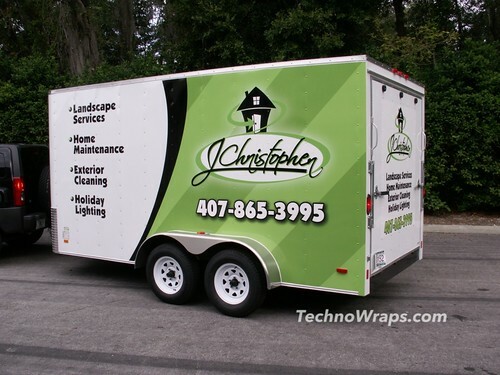 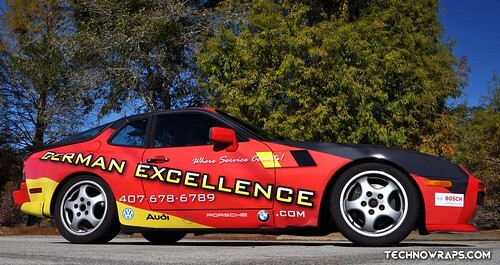 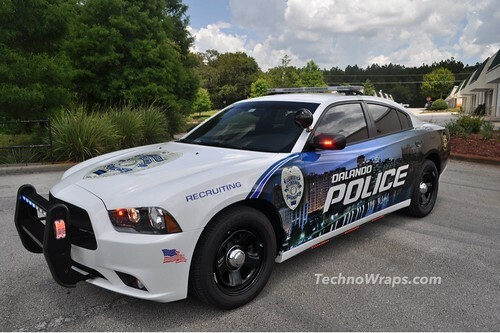 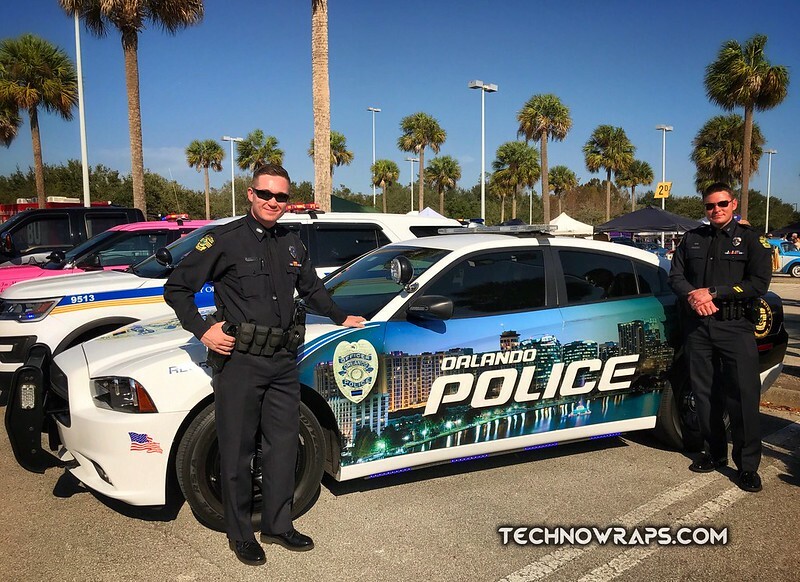 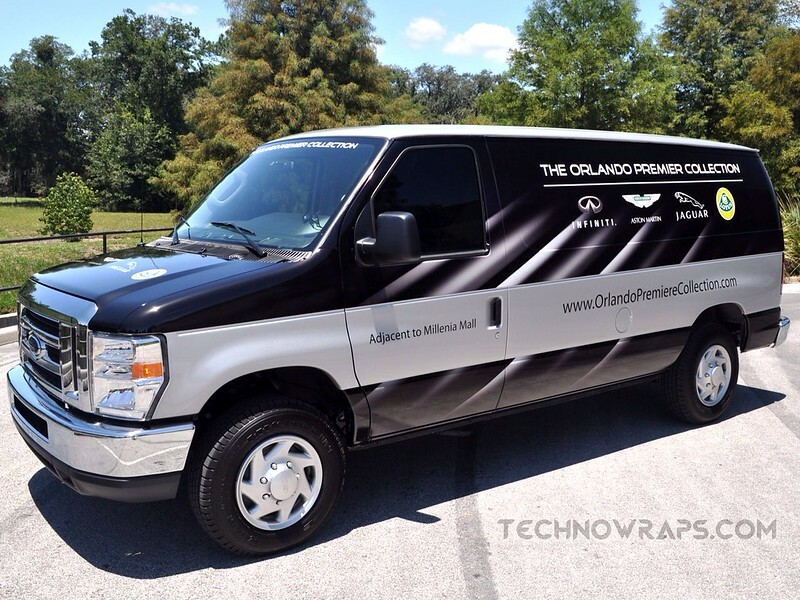 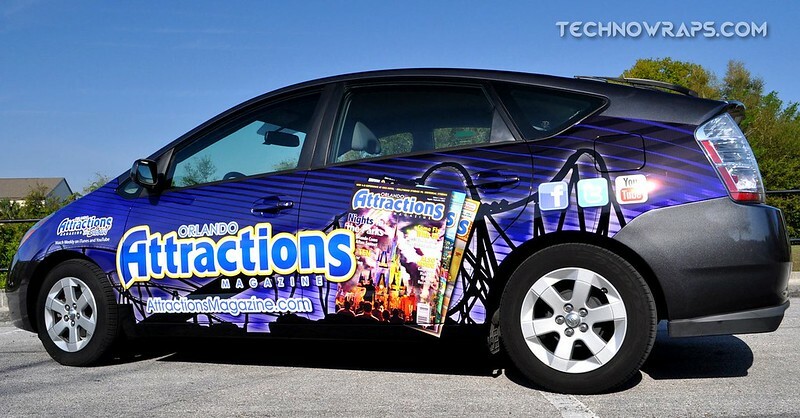 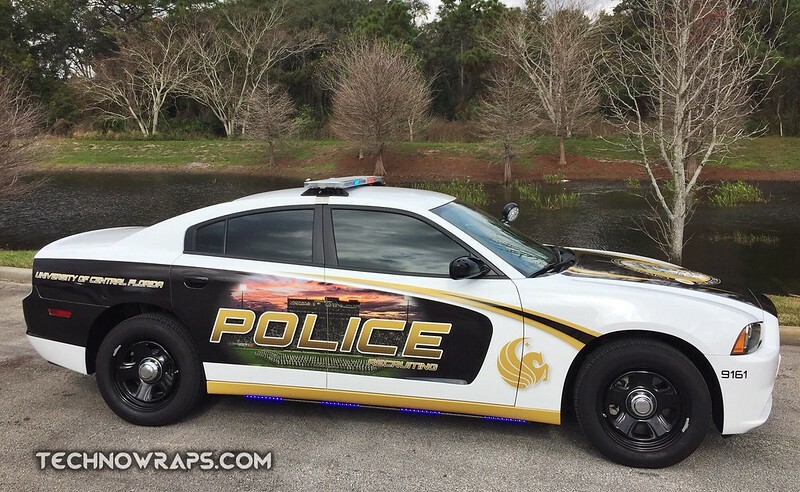 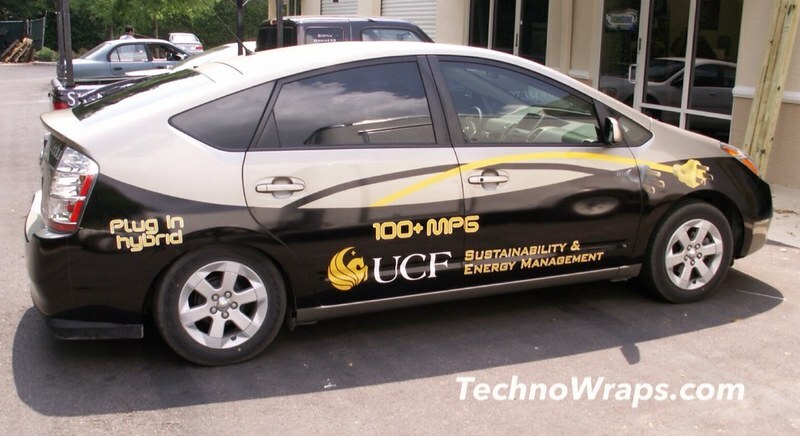 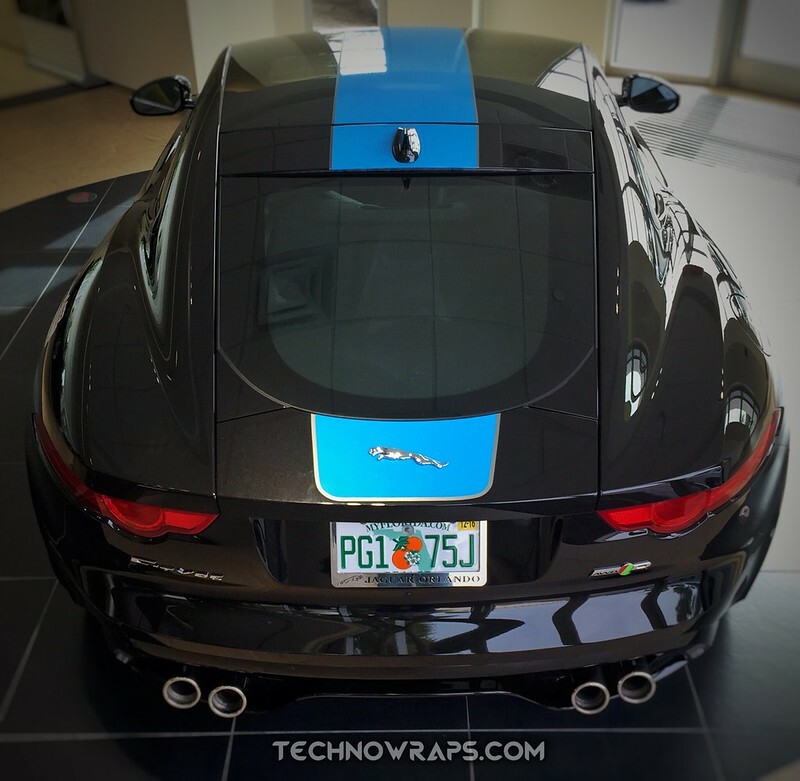 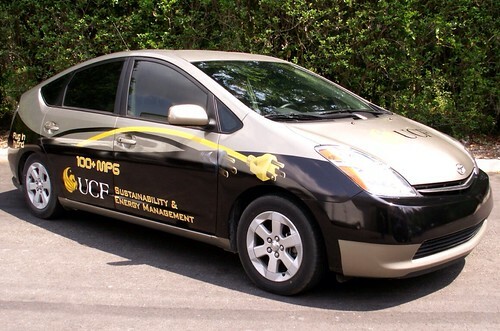 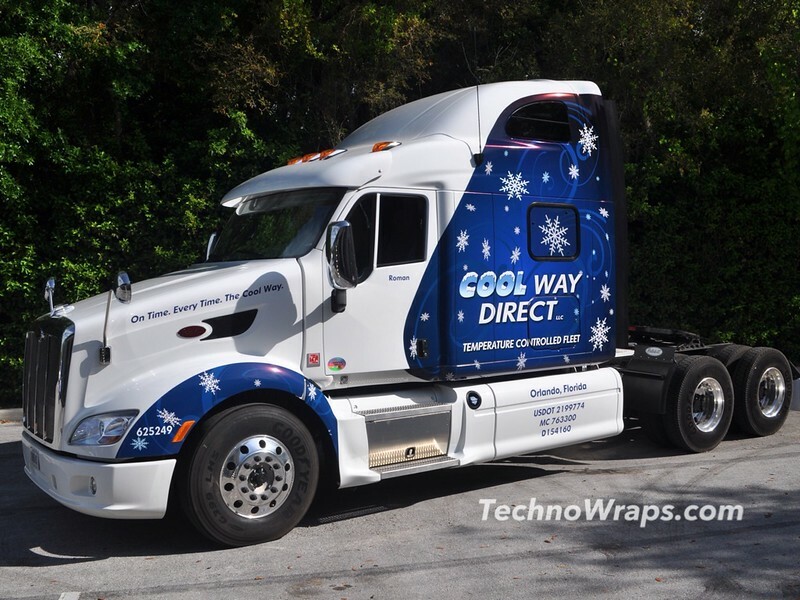 A partial vehicle wraps expert can be reached at 407-384-9300.